Download our PLAYBULB X in App Store or Google Play Store. Color changing is at your finger tip. Choose your favourite effect. Choose your mood! PLAYBULB X App allows you to group multiple PLAYBULBs. The best grouping performance is 5 PLAYBULB in a group. 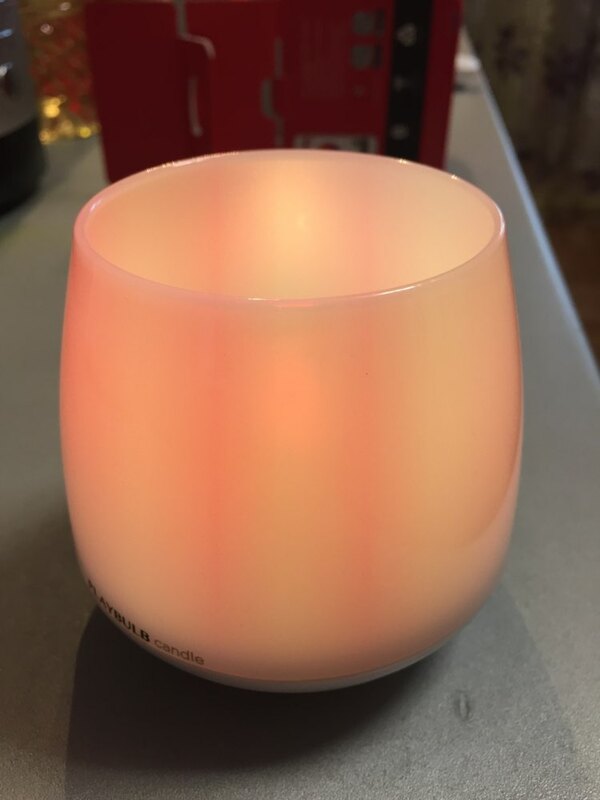 An ideal night light for your beloved as this flameless candle is safe and smart. t is safe and smart. Light up your life without danger. 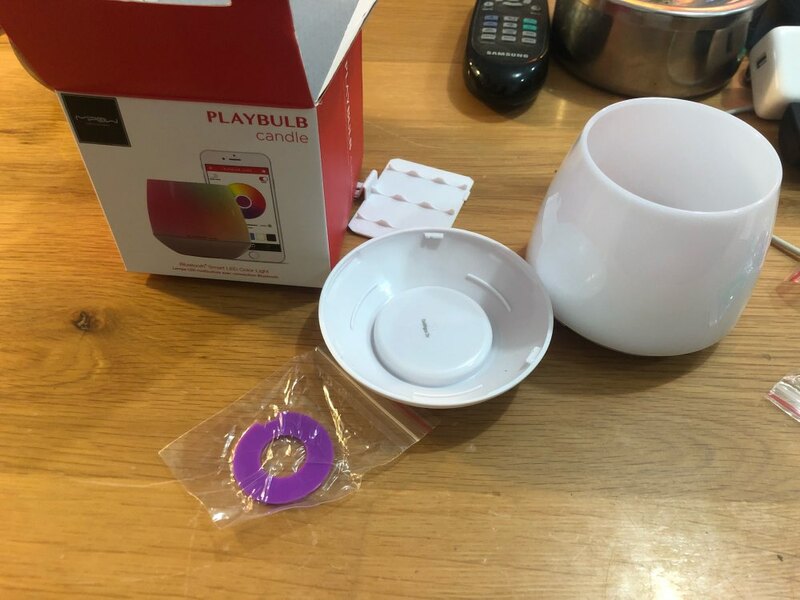 Three batteries for PLAYBULB candle. Easy to change. Put it upside-down, it becomes a candle holder. 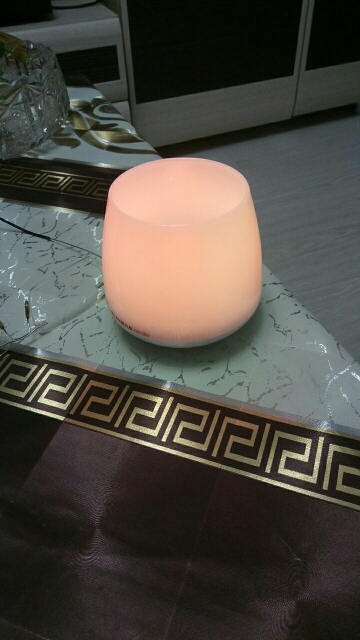 Candle your romantic moment ! 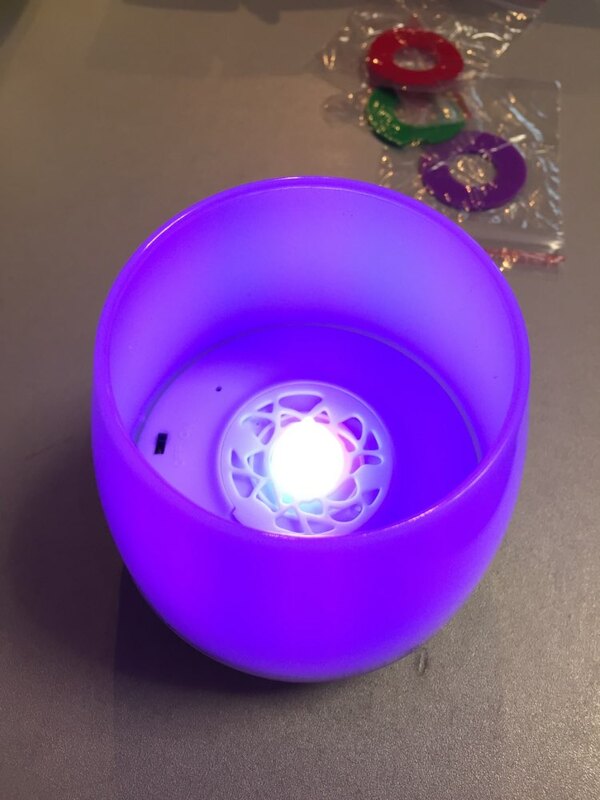 "Overall the candle light is pretty unique and cool way to add a relaxing ambience to the room. 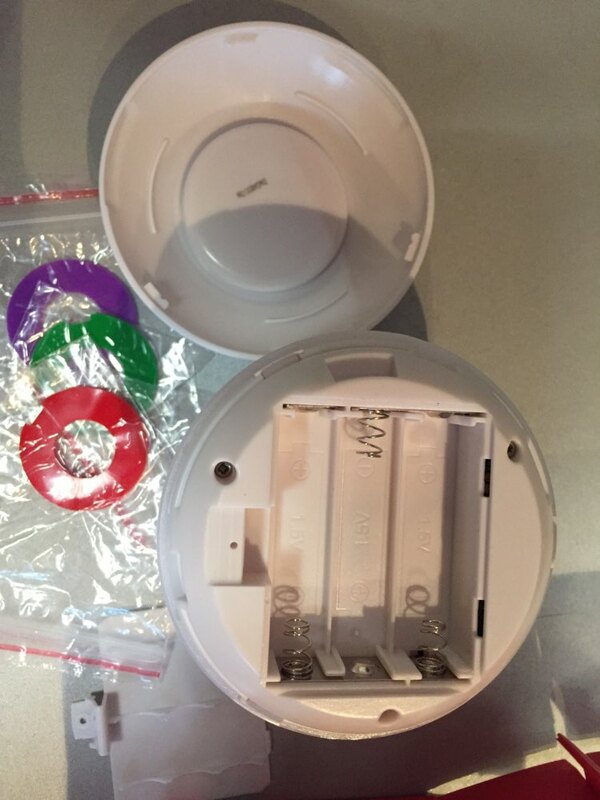 I like the fact that you can group control the lights and they all work well together." control through Android or iOS app." 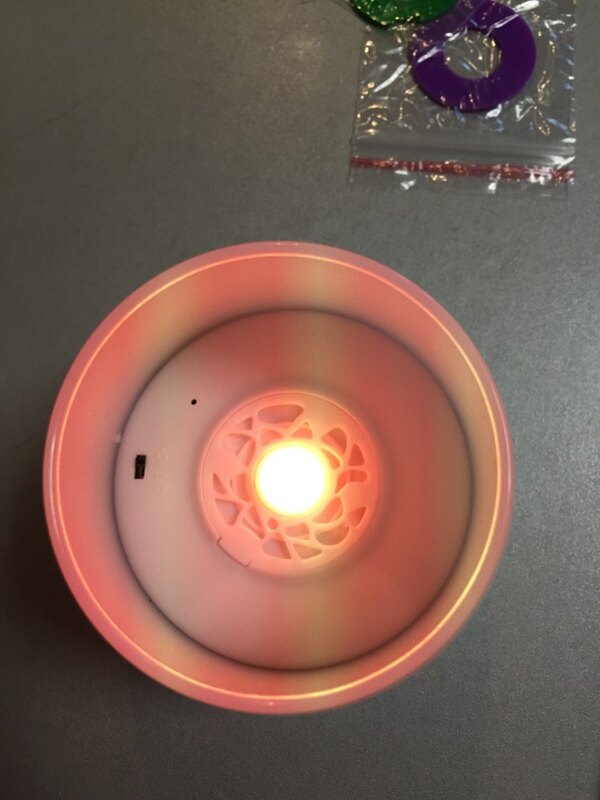 a real candle,perfect night light." for Romance, Relaxing and Fun." Download the free PLAYBULB X app from the App Store or Google Play and install PLAYBULB X app on your device. PLAYBULB candle for iOS app is compatible with devices running iOS 7 and above with Bluetooth 4.0 and above. 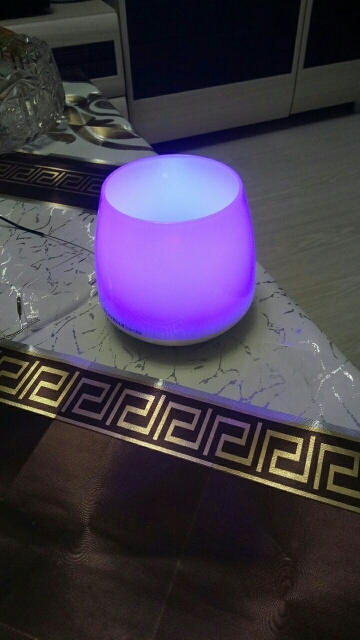 PLAYBULB candle for Android is compatible with devices running Android 4.3 (JellyBean) and above with Bluetooth 4.0 and above. Beautiful product. Seller is responsible. It 'S a good package, works, but from the app for smart phone until you try. Excellent product quality and safe packaging. The easy to understand. 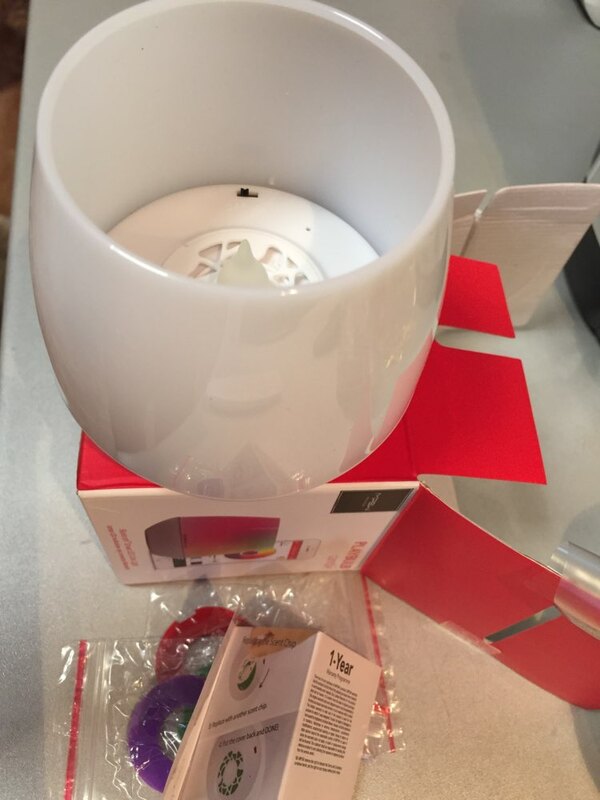 Recommend product and seller!